To all the dad's out there today, I hope you are having a great day, relaxing with your family and enjoying some time together. 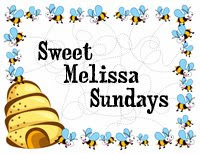 This week's recipe choice for Sweet Melissa Sundays, was hosted by Pamela of Cookies with Boys. The timing for this recipe couldn't have been more perfect for me. Since it is Father's Day, I try to make the day all about Dad (my hubs in this case) and what he likes. It just so happens that desserts like this are his favorite (just after vanilla ice cream and huckleberry pie mind you). In fact, the most response I get from my husband to anything I make now is usually, "It needs nuts." Not even joking. I guess since he has been eating what I make for close to 11 years now he has become a bit used to it. He also knows that unless he gives me his honest opinion, even if it hurts, that he will be in trouble with me. 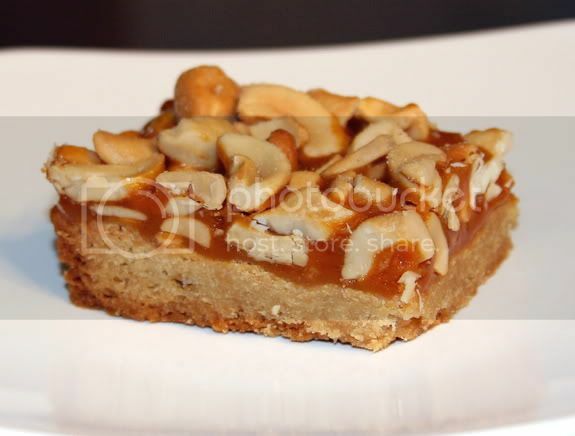 I don't always add nuts to everything just for him, but today is his day, so these Butterscotch Cashew Bars are completely perfect. They were also super easy and fairly quick to make. The only change I made the recipe today was to use some golden syrup I had on hand. I forgot that I was out of corn syrup and thought it would make a nice substitution, which it did. Make sure to check out the other SMS Bakers. YUM! It looks somewhat similar to a PayDay candy bar! 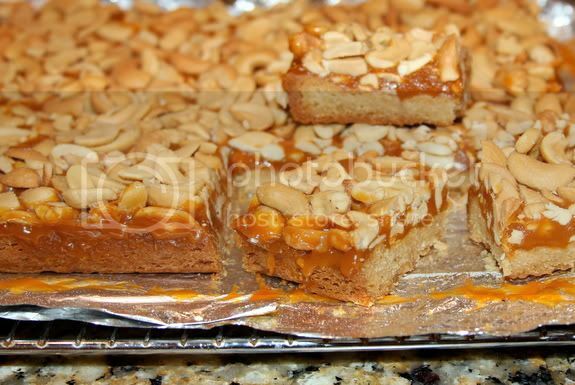 Your bars look so gooey and delicious! Glad they were a hit! Happy Father's day to PheDad! Looks like he had the perfect treat to sweeten up his day. I almost used golden syrup, too! I really enjoyed this one. Thanks for baking along with me! They look fabulous. Hope your DH enjoyed them and had a great Father's Day! 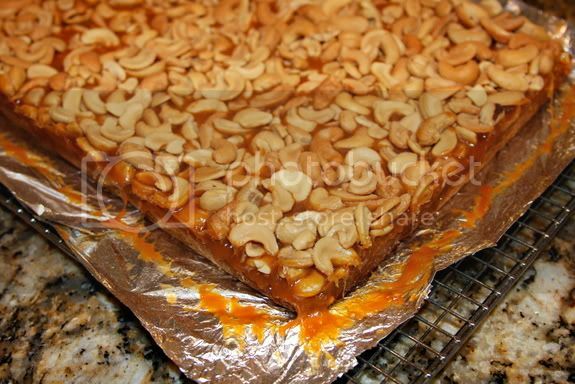 Your bars look perfect and loaded with nuts. I've never heard of Golden Syrup, thanks for the link. Is it much thicker then Karo syrup? Your bars look delicious - the crust looks particularly wonderful. Those looks delicious. Buttery, sweet, and nutty - what a great combination! Your cookies look lovely. I'm glad the timing worked out so well for your Father's Day dessert! Your bars came out fabulous, and I'm so glad the timing worked out so that they could be made in honor of your husband for Father's Day. I've never used golden syrup before, but I'm sure it worked beautifully in this recipe. 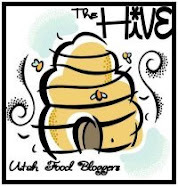 I'd love for you to stop by my site to check out my bars, as well, if you have a chance! 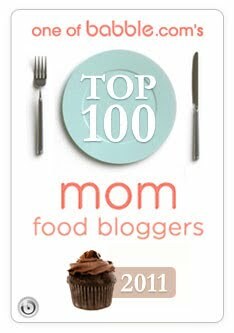 Can't wait to talk to you again after this Sunday's SMS recipe postings! Man, these look amazing. Can't beleive I missed these, good reason though, I baked 9 other things for a bbq that weekend. Sorry I have been MIA, I have been so busy, but it has made me feel so bad not to have time to comment. Your conference looks great - hope you have a great time.